I absolutely loved this story full of company espionage, dodgy dealings, family loyalties, and a scorching, chemistry laden romance. The best news of all is that it is the beginning of a new series, and I am already looking out for the second installment being released. Whilst both Hem and Mina have grown up in the US and with hard working parents who have enabled them to have a comfortable and wealthy life, they are still bound by the traditions and expectations of their heritage. The whole arranged marriage issue for Mina is particularly interesting, given her ability to be a successful independent woman. It was a really effective foil for the simmering tension between her and Hem. 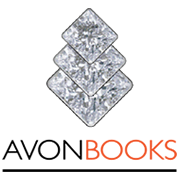 Their instant connection, the wit and fun that they have together, given their complex professional relationship, is delicious and believable. I wanted to read on and on, as their everyday conversations were so much fun, their intelligent banter both engaging and clever. The business dealings which brought the two of them together were well written, and whilst not desperately complex, the plot worked well. It also meant that we got to meet the other Singh siblings who clearly need a push to become happily settled members of the family. This was such a good book, I put off a couple of plans so that I could just sit and finish it – so do be warned that you may well find it difficult to put it down! 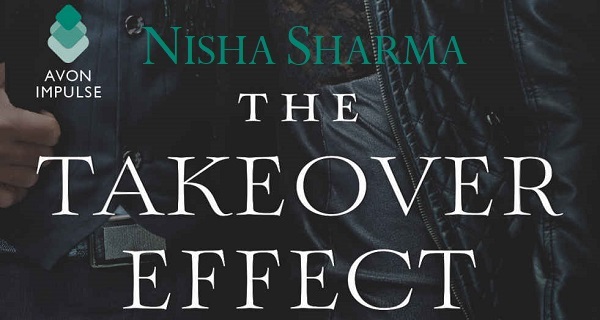 Nisha Sharma is the author of the YA novel My So-Called Bollywood Life, and the adult contemporary romance The Takeover Effect. Her writing has been praised in NPR, Cosmopolitan, Teen Vogue, Buzzfeed, Hypable and more. Nisha credits her father for her multiple graduate degrees, and her mother for her love of Shah Rukh Khan and Jane Austen. She lives in New Jersey with her Alaskan husband, her cat Lizzie Bennett and her dog Nancey Drew. 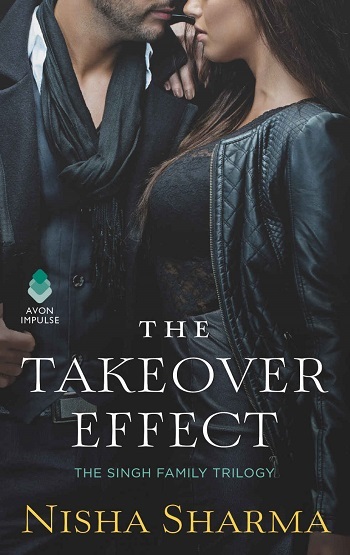 Reviewers on the Wicked Reads Review Team were provided a free copy of The Takeover Effect (The Singh Family #1) by Nisha Sharma to read and review.